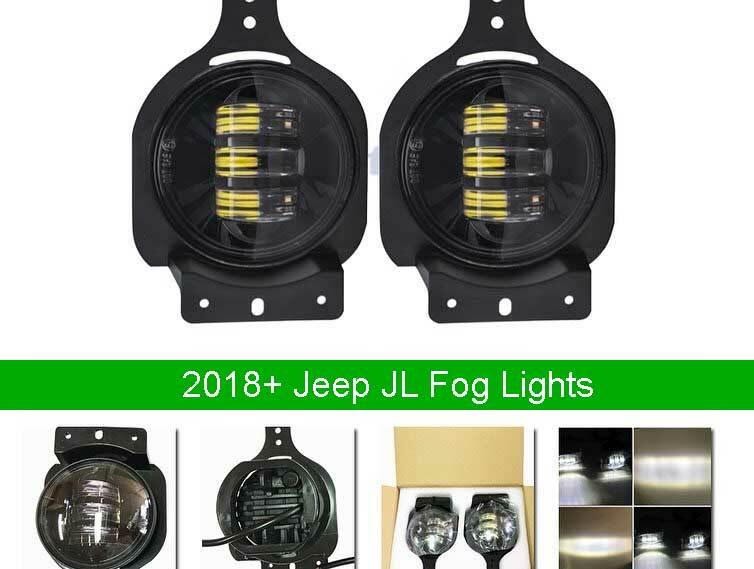 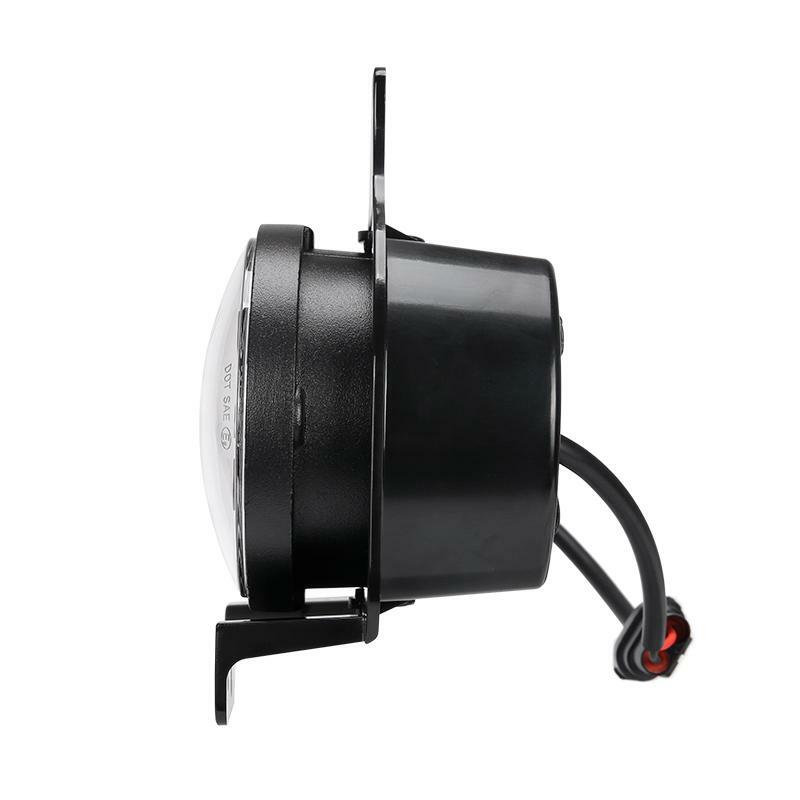 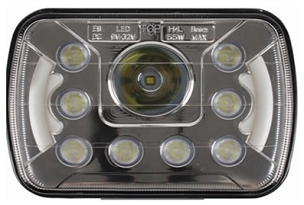 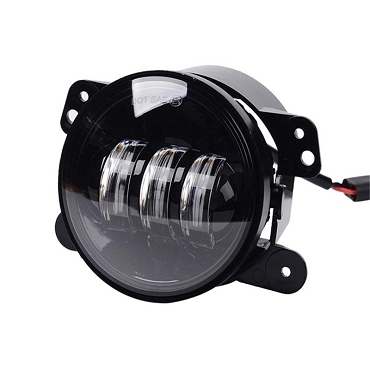 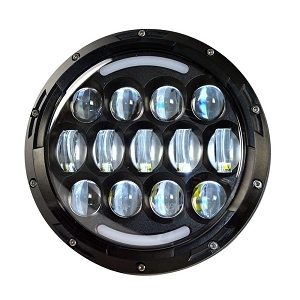 NightSun Jeep JL LED replacement Fog lights will give you a brighter more efficient light than the factory halogen lights. 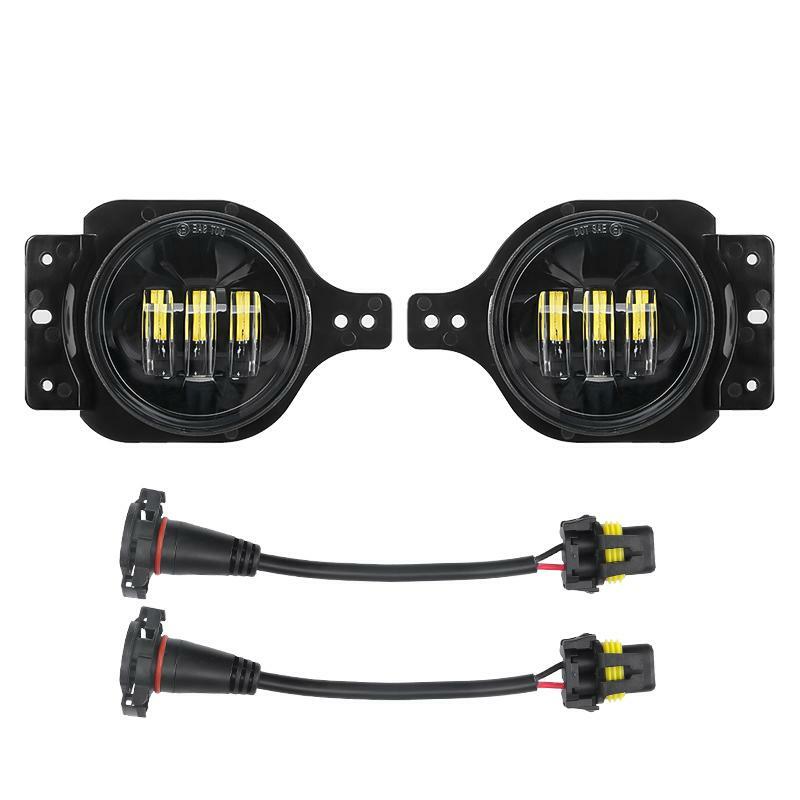 Upgrade your stock fog lights today. 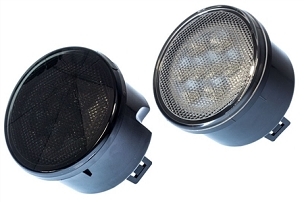 One Pair of 30 watt LED Fog Light OEM Replacement. 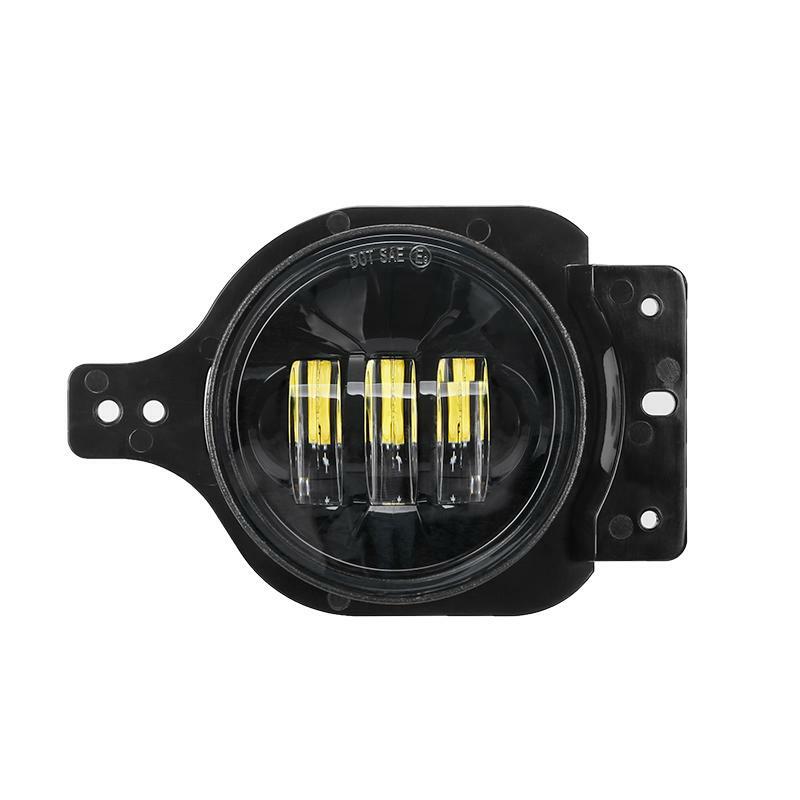 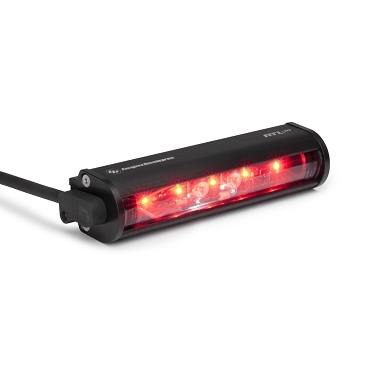 Upgrade from your halogen OEM fog lights with LED technology. 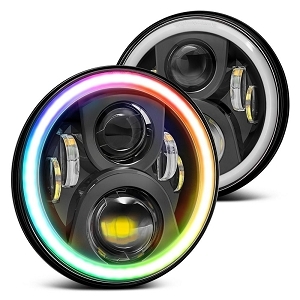 Easy to install with no extra modifications needed, this super bright LED fog lights is a simple way to enhance your car's looks. 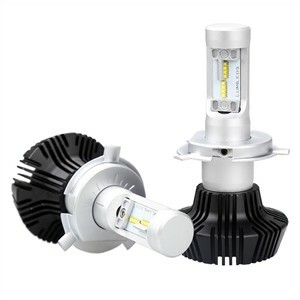 Light transmission from LEDs is much stronger than halogen bulbs, ensuring greater visibility on the road. 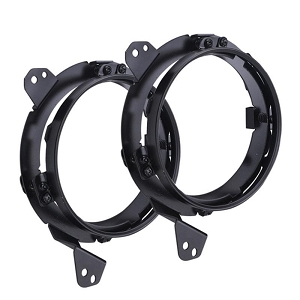 Weatherproof design and high durability allow for offroad adventures.